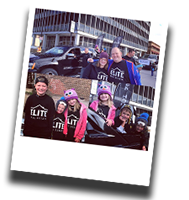 Click to enjoy our Elite on the Street videos! 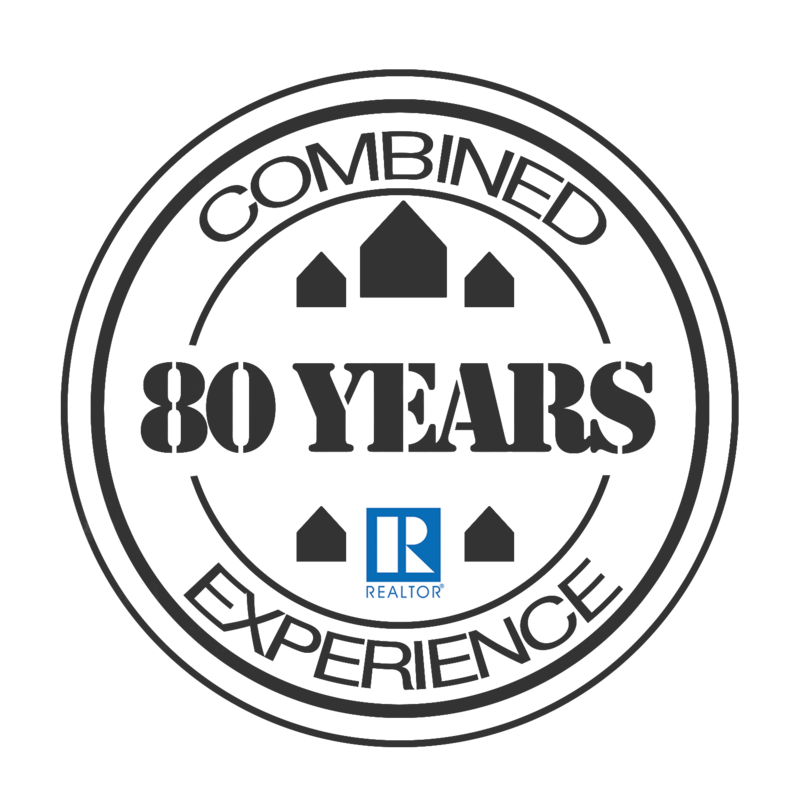 Our office has a combined 80 years of Real Estate Experience! 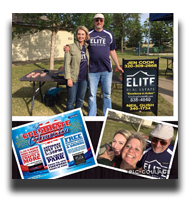 All of us at Elite Real Estate go above and beyond to make sure that you have a great experience! We will exceed expectations and make you our number one priority. 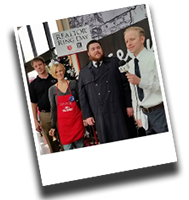 The Accredited Buyer Representative (ABR) designation is earned in cooperation with the Real Estate Buyer’s Agent Council of the National Association of Realtors®. To become an ABR, Realtors® were required to complete comprehensive courses and examinations in buyer representation in addition to submitting documentation verifying professional experience. Our Certified Residential Specialists (CRS) are members of an exclusive group of less than 4% of all Realtors®. CRS designees have completed advanced training in various areas of real estate and have demonstrated their expertise in the field of residential brokerage. 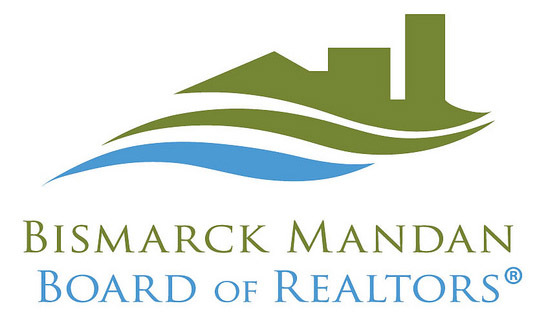 The Council of Residential Specialists provides courses and continuing support to Realtors®. Agents/brokers who hold the GREEN designation through the National Association of Realtors® Green Resource Council have the education, resources and tools to assist clients with energy efficient properties. These real estate practitioners can successfully seek out, understand, and market properties with green features. 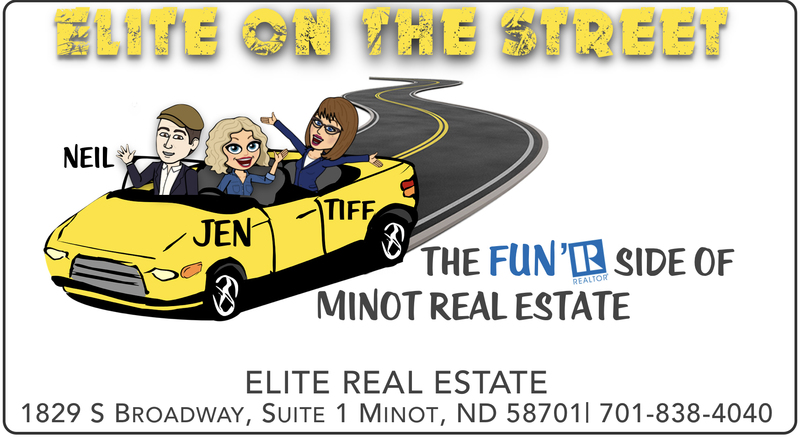 Graduate, REALTORS® Institute (GRI) is obtained through the North Dakota Association of Realtors®. 90 hours of classroom instruction in contract law, professional standards, sales and marketing, finance, and risk reduction provides clients with a higher level of service from their agent/broker. The successful completion of the REALTOR® e-PRO certification by the National Association of Realtors® gives agents/brokers the technology training and skills necessary for assisting consumers with Online Real Estate. Agents/brokers who are Senior Real Estate Specialists (SRES) are trained to best serve a rapidly growing segment of sellers and buyers ~~ clients who are in the 50+ age group. Coursework for SRES through the National Association of Realtors® focuses on downsizing, senior living communities, second homes, reverse mortgages and other pertinent topics. Earning the Short Sale and Foreclosure Resource (SFR) designation from the National Association of Realtors® includes training on how to manage short sale, foreclosure, and real-estate owned transactions, and provides resources to help Realtors® stay current on national and state-specific information as the market for these distressed properties evolves.